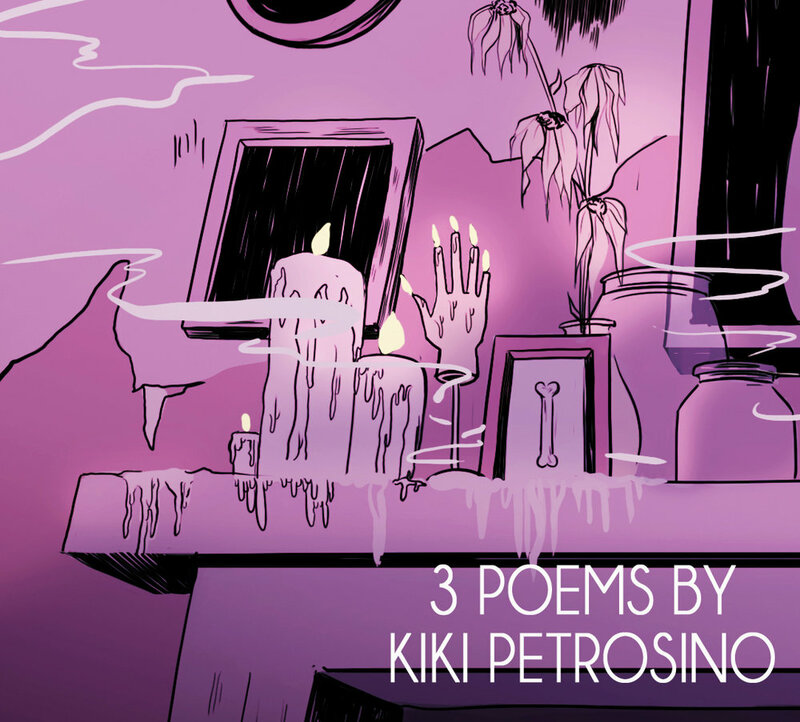 Kiki Petrosino is the author of three books of poetry: Witch Wife (forthcoming in 2017), Hymn for the Black Terrific (2013) and Fort Red Border (2009), all from Sarabande Books. She holds graduate degrees from the University of Chicago and the University of Iowa Writer's Workshop. Her poems and essays have appeared in Poetry, Best American Poetry, The New York Times, FENCE, Gulf Coast, Jubilat, Tin House and on-line at Ploughshares. She is founder and co-editor of Transom, an independent on-line poetry journal. She is an Associate Professor of English at the University of Louisville, where she directs the Creative Writing Program. Her awards include a residency at the Hermitage Artist Retreat and research fellowships from the University of Louisville's Commonwealth Center for the Humanities and Society and the Virginia Foundation for the Humanities.